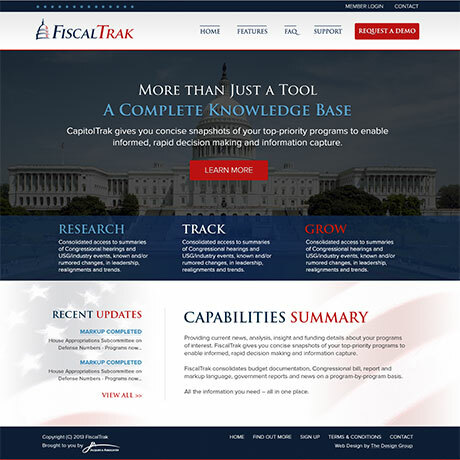 The brainchild of Jacques & Associates, FiscalTrak is web-based application that allows a user to access proprietary congressional budget & funding information. 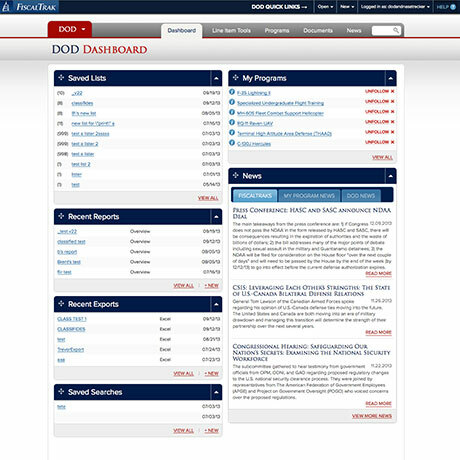 The primary purpose of FiscalTrak was to provide members with the ability to organize the vast repositories of DOD and NASA based budgetary information using a multitude of intuitive and advanced methodologies. 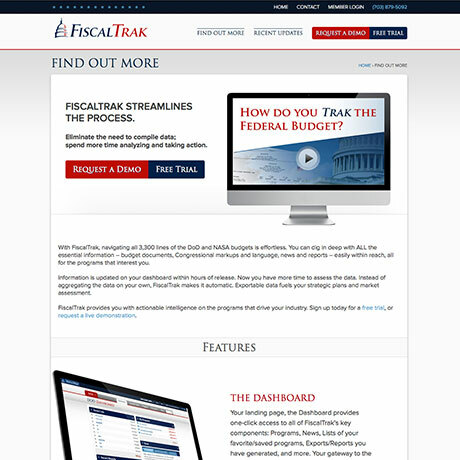 FiscalTrak allows users to keep track of information pertinent to their personal needs by providing a customizable dashboard interface with recent news, budget line items and prepared lists. 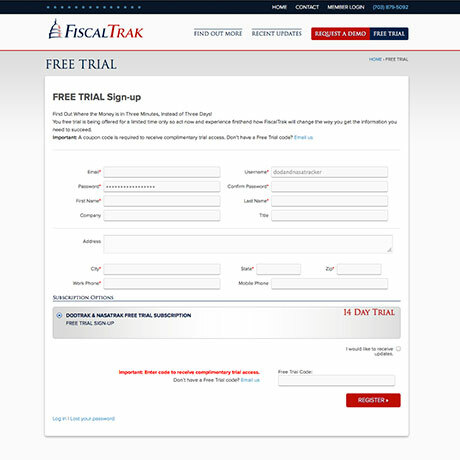 As one of TDG's most data-rich undertakings to date, FiscalTrak initially presented our team with several innate obstacles. 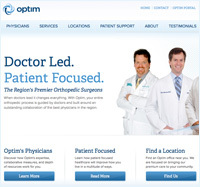 The need to collect and organize a large amount of budget data as well as supplemental information and documentation meant we needed to create an extremely flexible, yet consistent structure, while also incorporating an intuitive user interface and cohesive information presentation. To do this, we broke down the information into it's simplest form, which, in this case, is a "Budget Line Item." Once we broke the project down into that basic building block, we hashed out a data structure around the "Line Item" concept that included user controlled lists, groups and searches.